ON THE GRID. OFF THE GRID. 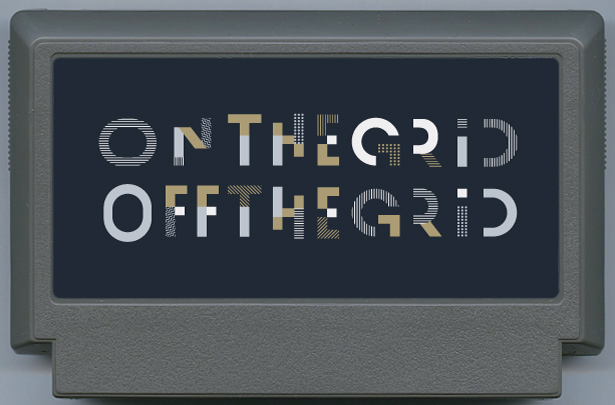 Living on the grid is cozy but all the fun begins when you go off the grid. Start your adventure at what seems like an ordinary office building and see where connecting with various characters takes you. Your most wicked dreams are about to come true.